In Ferenc Restaurant, on the spot and in certain groceries. Contact us by phone! 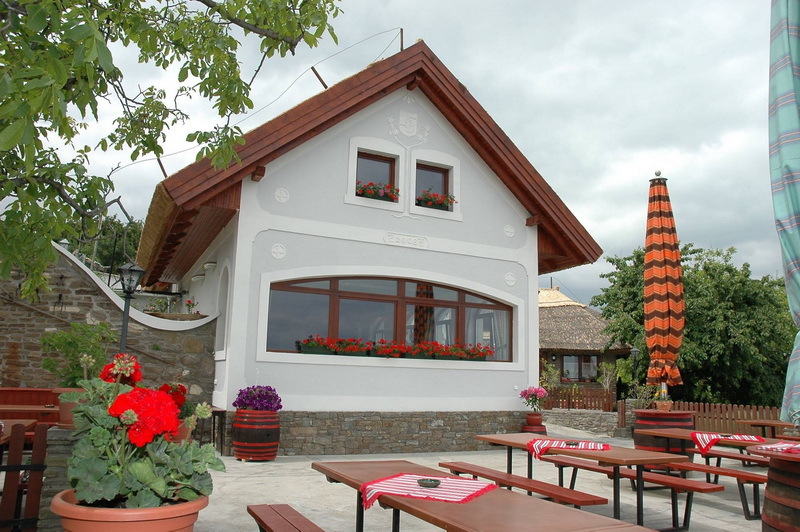 Ferenc Cellar and Csárda is a real curio in Balaton Uplands. In the following lines, we would like to highlight those peculiarities from among its numerous special features, which have proven to be outstanding in the field of preserving and promoting the local farming culture. Ferenc Cellar has been inherited from fathers to sons since the 17th century. Ancestors and their children keep the family traditions with love and improve the family cellar and the Csárda continuously. Beyond preserving the family heritage, the descendants are keen on the quality so much that the meals in the Csárda are made by using materials prepared by themselves. The enterprise has an own processing plant where meat, fresh meat, fish, jam and syrups are prepared by their own employees to be used in the Csárda. This enables the workers to be employed all year round, as they sell their flavour-preserving products on the market when it is not main season. They have a good contact with the small-scale farmers to provide animal and vegetal raw material supply so that they can offer their guests the best-quality home-made products. 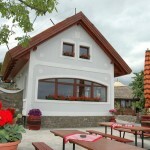 Most of the Flavour Keeper products are sold on the market of Balatonfüred. 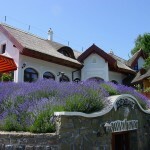 Their wine-making is also an example to be followed, as they do not only concentrate on offering and selling the wine. 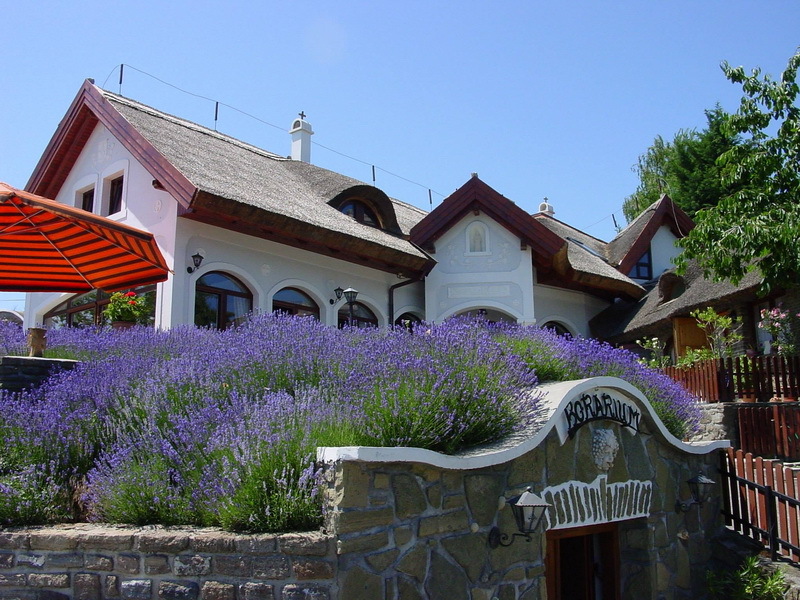 In their wine shop, we can get a complete picture of the vine-culture of old times and they pay special attention to making visitors acquainted with the viticulture and the characteristics of vine types of Tihany Region. Ferenc’s Flavour Keeper products truly preserve the taste of small-scale farmers’ world. 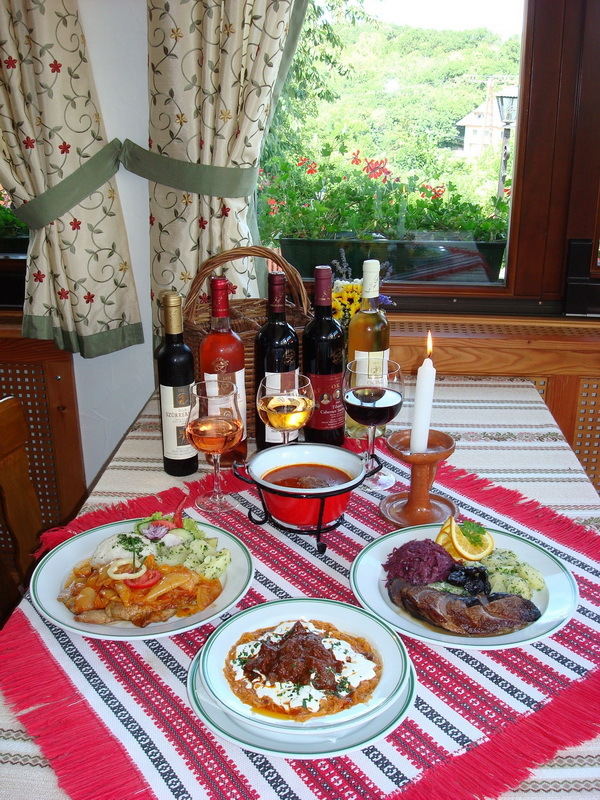 The biggest challenge for the guests in his Csárda is to be able to choose the right meal, as, when on a trip, who could decide on whether to choose the Hungarian beef having grazed in the national park, the excellent gammon steak of the Hungarian pork or the smoked fish made by Ferenc? 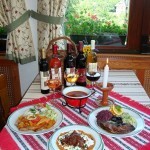 Discover the country flavours of Hungary and come back over and over again to make it easier for yourself to choose !